KINCADE born March 2015 I'm adoptable! Interested in adopting a Sparkle kitty? Please read our Adoption Guidelines here and then submit an application via our website. Once your application has been approved, we will contact you to set up a meet 'n' greet at a foster home or in your home. We do NOT have a facility for the public to meet our kitties. Our address is our locked mailbox only. All adoptions are by appointment only, and only with an approved application. Sparkle Cat Rescue is proud to be partners with Pet Smart Charities. 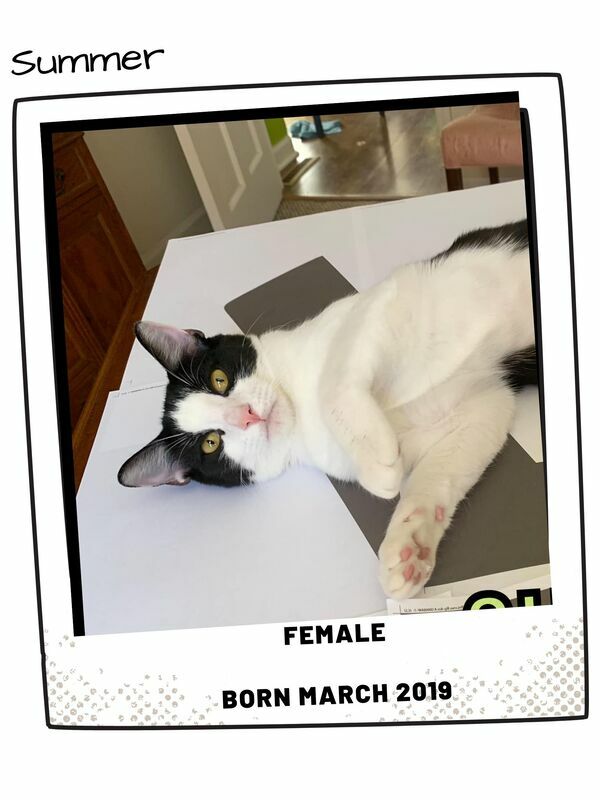 We hold monthly adoption fairs at Pet Smart in Burlington, NC and several of our kitties are available to meet at the Pet Smart Adoption Center. The adoption fees are currently $75 cats 1 year and older & $85 kittens up to 1 year of age. Adopt a pair and deduct $10 from the adoption donation. Adoption fees are non-refundable after 14 days. ​Please note we ALWAYS take our cats back if they do not work out in the home. We strive to find lifetime commitments for our kitties, who have been loved and well-taken care of by their foster families. 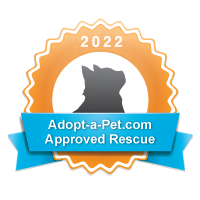 The adoption fee includes a combo test for FIV and FeLV, deworming, flea preventative applied while in foster care, kitten boosters (series of three) or adult FVRCP vaccination, rabies vaccination, spay/neuter, microchip (we use 24 PetWatch). - A complete adoption application submitted via our website or at an adoption event. We do not do same-day adoptions. - All current pets (cats, dogs) must be current on their vaccinations. ​Adoption fees may be paid via cash, check or via our website through the 'donate' tab - only after the meet n greet has taken place AND adoption approved!